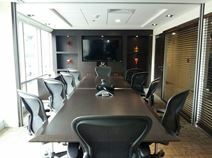 This business centre offers fully-equipped executive suites and workspace. 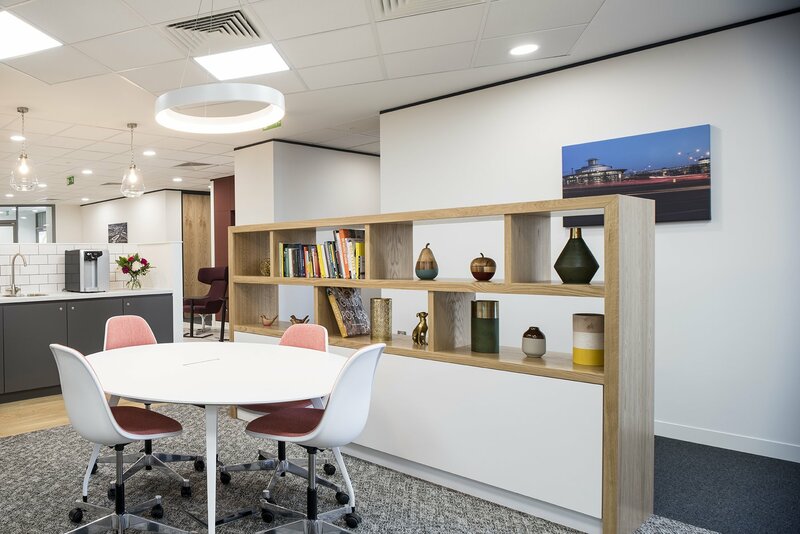 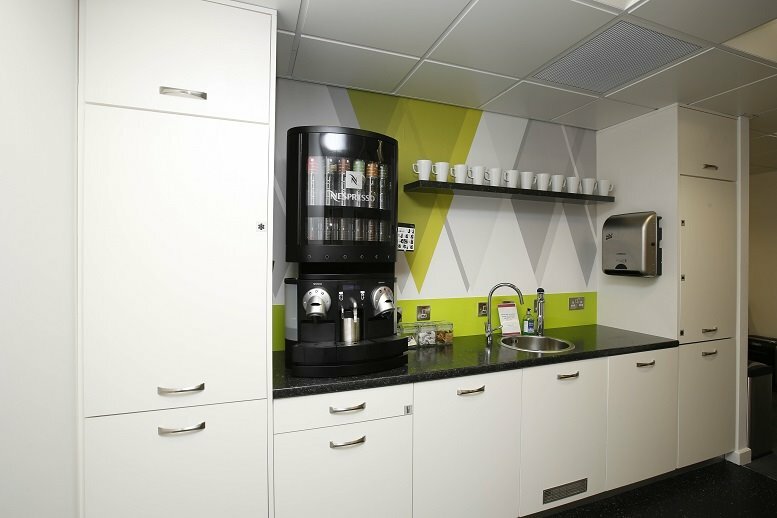 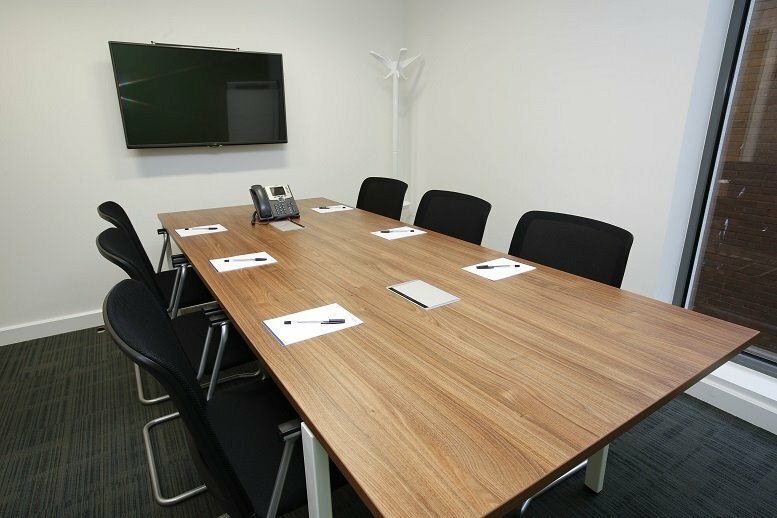 The centre also features great on-site facilities including Wi-Fi, video conferencing, meeting rooms, a business lounge, and a refresh area. 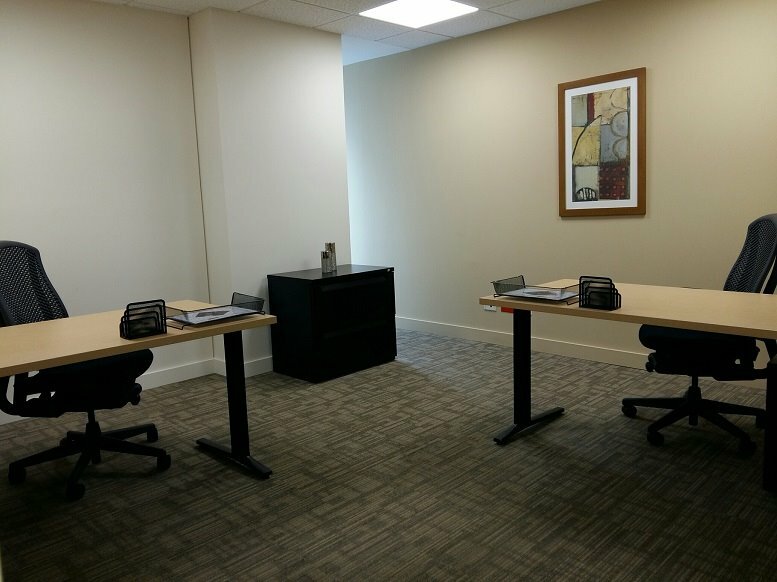 This unique office space offers you everything you could wish for, in a professional environment with flexible terms and affordable prices. 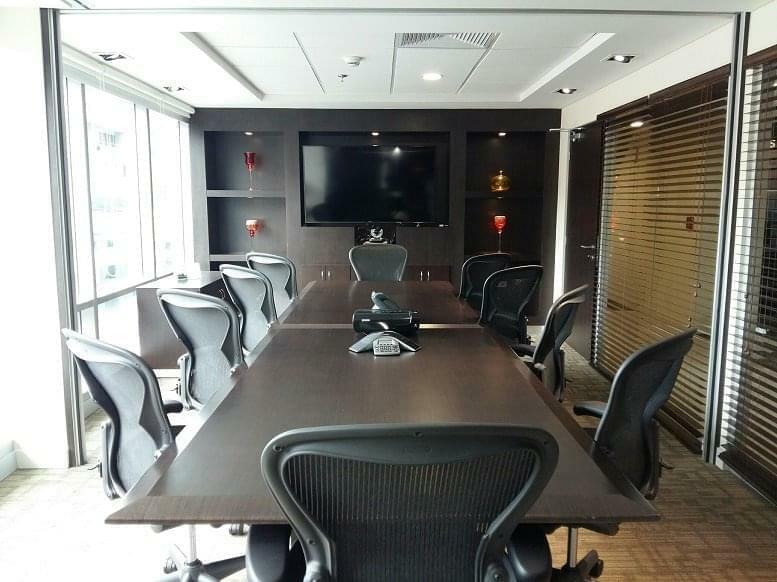 Located within central Singapore, this business centre has the perfect positioning for access to everything all over the city, with To a Payoh MRT Station situated within walking distance. Furthermore the surrounding area is full of fantastic amenities including cafes, restaurants, retails shops, hotels and many essentials such as banks and pharmacies.